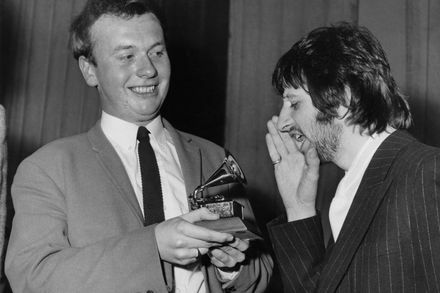 Grammy-winning recording engineer who made the Beatles' later albums possible -- via the Guardian. He received Grammys for Sgt. Pepper's Lonely Hearts Club Band, Abbey Road, Wings' Band on the Run, as well as one for technical merit. He worked complex miracles of sound production for many other artists.